This game sold 0.53 million in total. the best mk is ultimate mk 3! 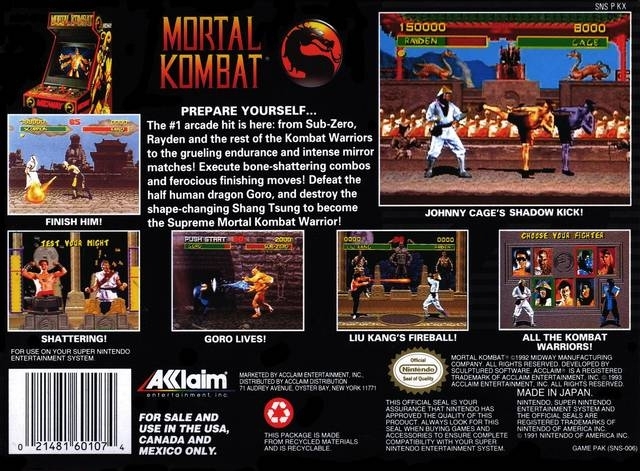 I think this was truly the best Mortal Kombat ever. The best MK is the MK2, I made a mistake on that post. 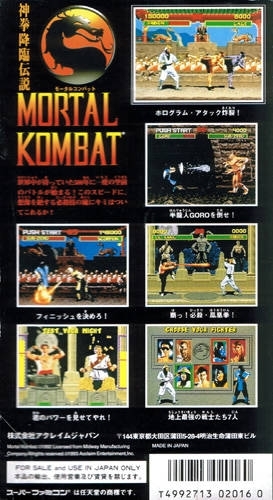 The best MK on the SNES.